There’s nothing like the warm, fuzzy feeling of shopping for a good cause, which is why we love it when Breast Cancer Awareness Month rolls around. Not only do we get to choose from an array of specially-selected goodies that help to fund research into a cure, but we can do it in the knowledge that we’re helping to fight a seriously scary disease. One in eight of us girls will be diagnosed with breast cancer in our lifetimes – that’s 50,000 women in the UK every single year. And although survival rates are over 80 percent, it will kill 12,000 UK women in the next 12 months. But by splashing out on a few of these beauty treats, you’ll help raise funds to research a cure and support women and their families coping with breast cancer – so what are you waiting for? £1 from every bottle of this sparkly concoction, with cap designs by fashion BFFs Matthew Williamson and Poppy Delevingne, will go to Breast Cancer Campaign. A selection of award-winning Paul Mitchell products (and a range for your pooch, too!) will be available in a limited edition design, with proceeds going to the Pink Ribbon Foundation. 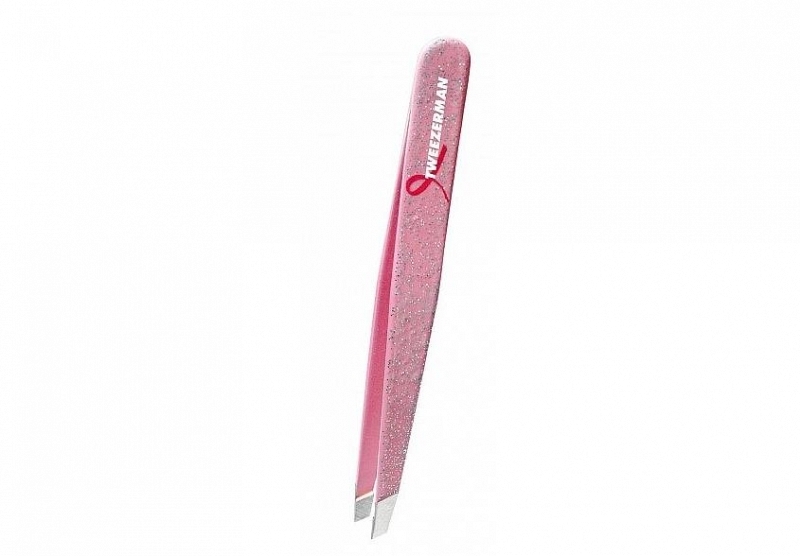 If there’s one beauty tool our make-up bags are incomplete without, it’s a Tweezerman tweezer – and now you can support Breast Cancer Campaign, with £2 from every glittery pair sold going to the charity. When you can buy Stila’s iconic Lip Glaze and blush together and raise funds for the Breast Cancer Research Foundation, why wouldn’t you? 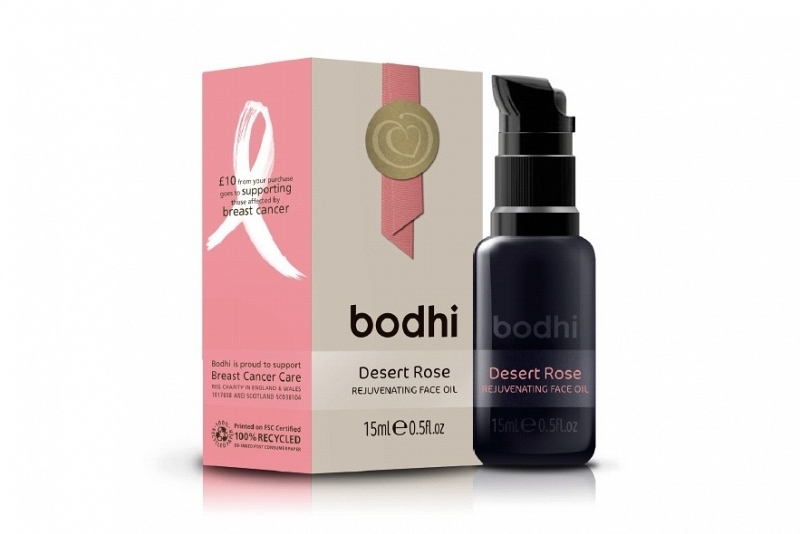 A huge £10 donation goes to Breast Cancer Care with every purchase of this luxurious facial oil – if ever there was a good reason to treat ourselves, this is it. Any of these three glitter-tastic pink polishes from Orly can be used alone or layered with other colours – and 20 percent of each sale will help fight breast cancer. Clinique’s gorgeously sheer Almost Lipstick in Pink Honey Ribbon comes with its own beribboned pouch – and nets £2 for the Breast Cancer Research Foundation. 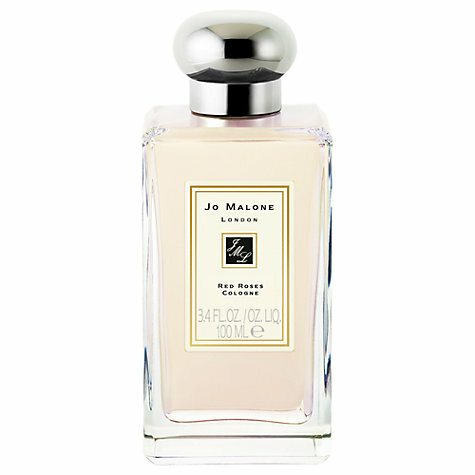 With £5 from every bottle of this Jo Malone cologne sold in October going to the Breast Cancer Research Foundation, you really will come up smelling of roses.